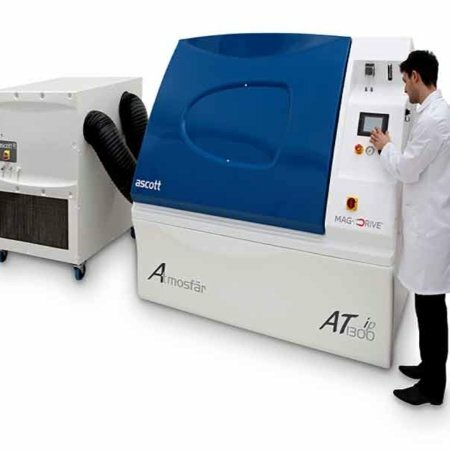 Ascott Cyclic Corrosion Test Chambers – one of the world’s most sophisticated and versatile corrosion test systems available, combining salt spray with other environmental conditions such as controlled humidity, drying and wetting. Suitable for testing to popular salt spray standards including; ASTM B117, ISO 9002, JIS Z 2371 and ASTM G85, and additionally standards requiring controlled humidity including; ASTM G44, CCT-1, CCT-2, CCT-3, ECC-1, GM9540P, GMW14872, ISO11997, and SAE J 2334. 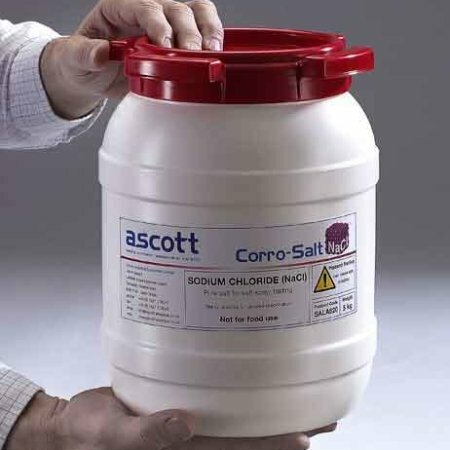 Extensive range optional testing facilities, such as refrigeration and liquid immersion. Low loading threshold for ergonomic loading and unloading. ‘Easy Open’ pneumatically operated canopy, with safety interlock. Dry seal gasket to prevent wetting the operator’s clothes. Timed canopy lock and purge of the cabinet interior with fresh air after testing and before the chamber is opened. Easily accessible salt spray atomizer(s) in transparent hard-wearing acrylic, for ease of maintenance. External portable salt solution tank with wheels, for ease of access to a water source, and an integral drain system for ease of cleaning. Central viewing window for unimpeded visual access to chamber interior and test material. Base castors and fork integrated lift lift truck runners, for ease of transportation. Intuitive touch-screen, full color user control interface, employing the latest version of our highly intuitive operating software, for ease of programming and use. The operating software has a very large capacity for the creation of complex multi-step test programmes, so that the widest possible range of test profiles can be accommodated. The icon based control interface offers a variety of languages built-in for ease of understanding and use. RJ45 communications port enabling the chamber to be wired or wirelessly connected to a local area network (LAN) for logging and remote programming via a computer running optional software. 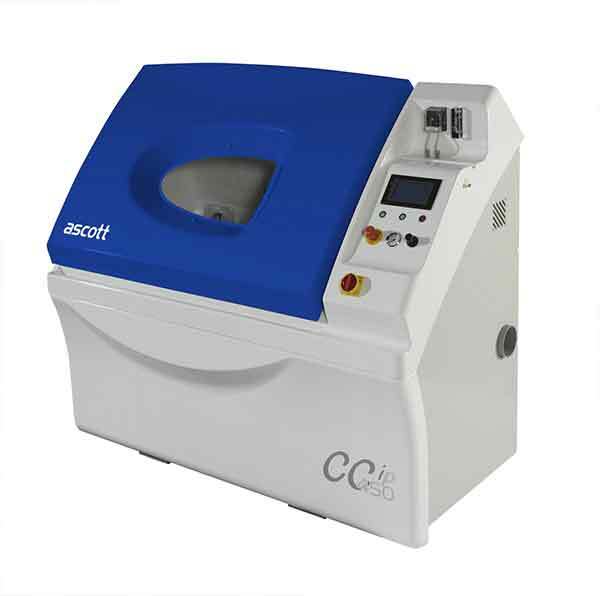 A real-time, user configurable ‘clock’ to enable different test samples to be batched and have their exposure time monitored separately, with alarms to warn when a pre-set test period has been completed.